Drake lit the internet on fire once again last night by releasing a diss track aimed at Pusha T and Kanye West called ‘Duppy Freestyle‘ and everyone’s been talking about it since, anticipating what seems like an inevitable response from Pusha. But for now, the focus is back on Scorpion which we know for sure will be out before the end of next month. Drake releases the third single from the project. 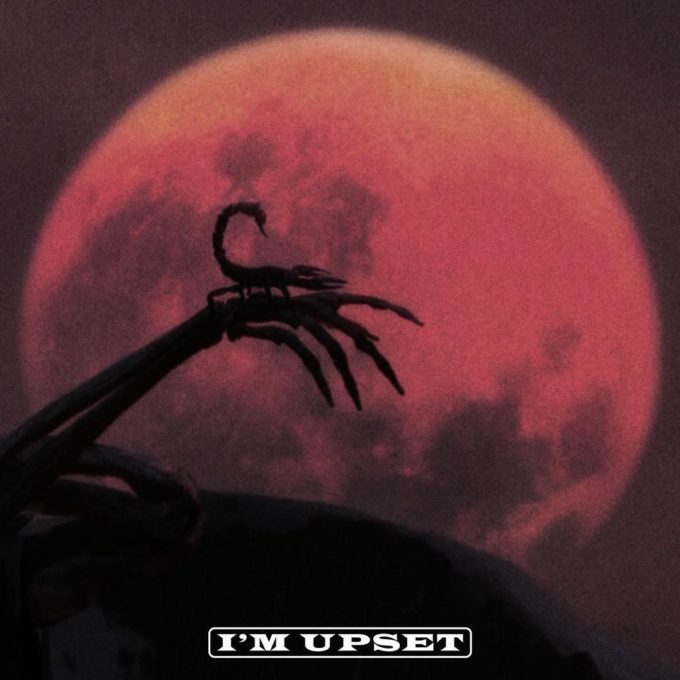 He follows up ‘God’s Plan‘ and ‘Nice For What‘ with ‘I’m Upset’ which is available to stream for free for everyone on YouTube and other streaming services. The song is produced by OOGIE MANE. Check it out below and let us know what you think.